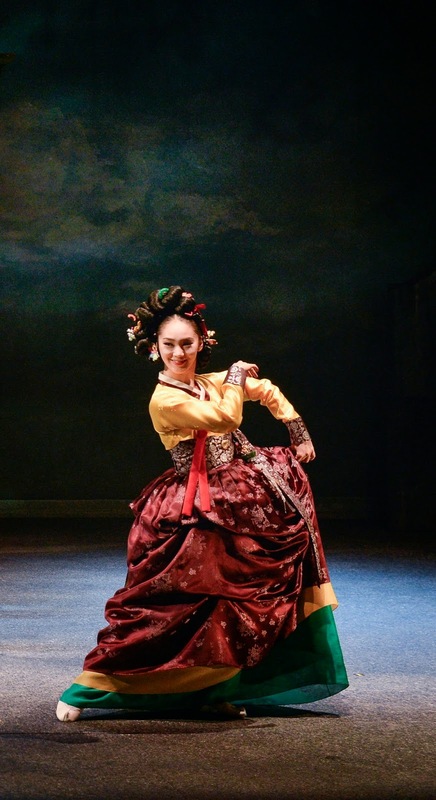 “Miso” is probably the best known Korean performance in the world. In 14 years of its history it has been watched in 65 countries by around 650.000 people. I have proudly joined that crowd just last week. 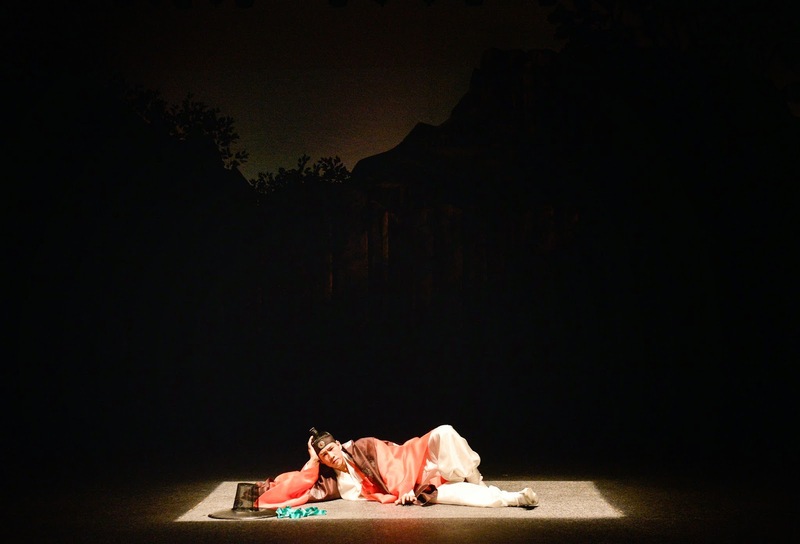 I heard about Miso long before coming to Korea and it was the one performance I was dying to see as I thought it will be a quintessence of Korea, and I wasn't mistaken. 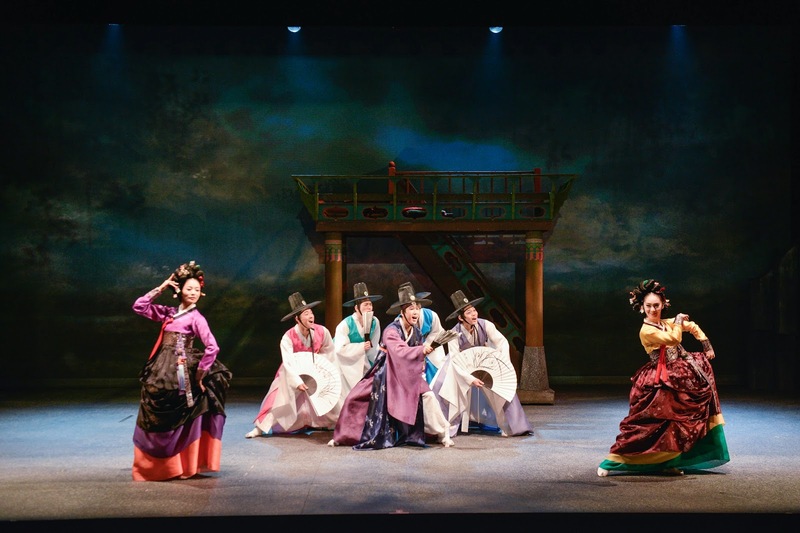 One of the strategy goals of Jeongdong theatre, a home for the Miso, is to ‘ turn traditional art into performance tourist attractions’ so it could serve as an ambassador for Korean Culture. 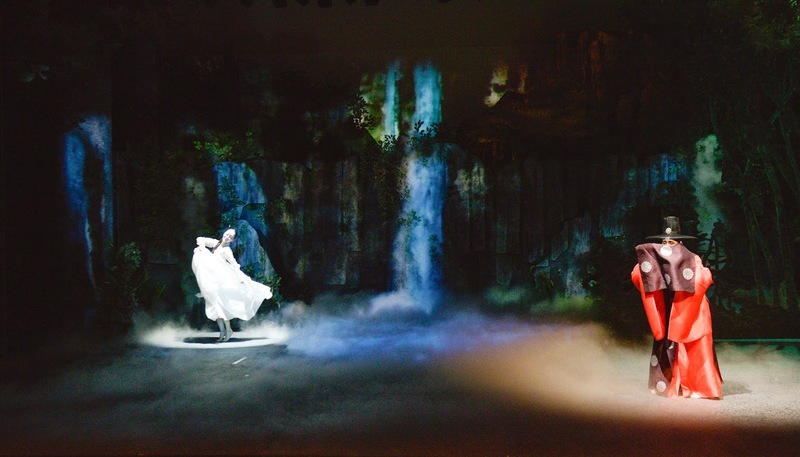 I have to admit that Mr. Jeong Hyeon-wook the Director of Jeongdong Theatre, obtained that goal without the shadow of a doubt. 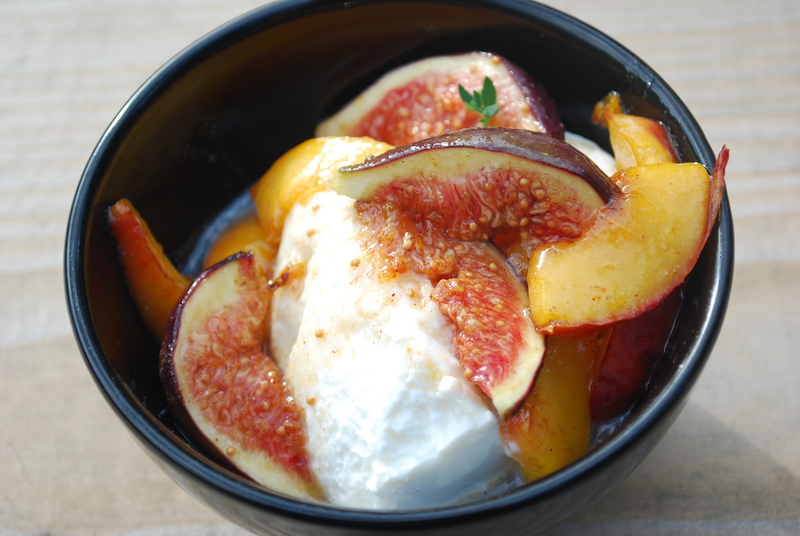 Many people think that there is only one Miso performance, but that’s not the case. Miso (which in Korean means “beautiful smile”, not soup!) 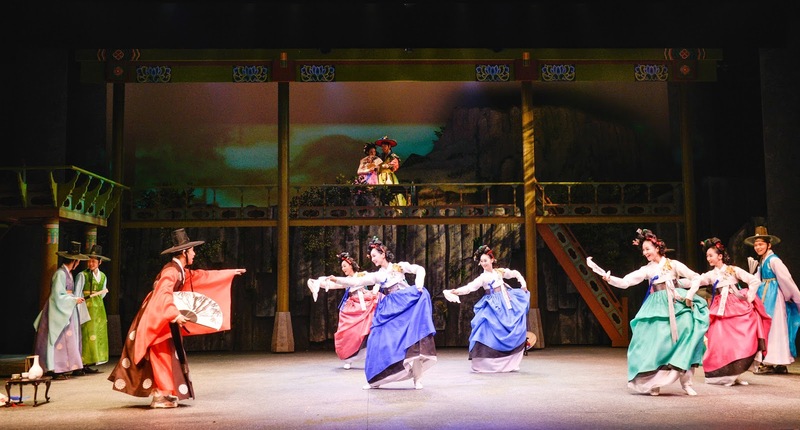 is a common name for adaptations of folk tales, stories and lampoons of the great Joseon Dynasty. 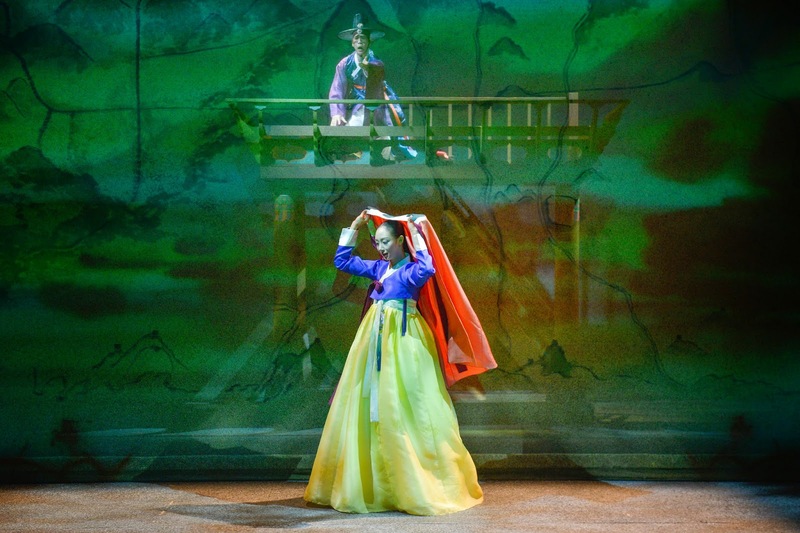 Previous Miso performance “Love Songs from Chunhyang” was a turbulent love story with the happy ending. 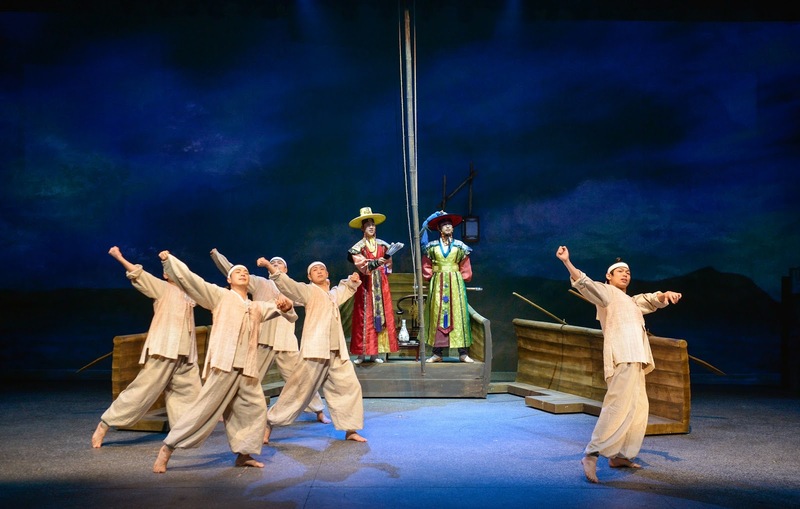 Miso “ Baebijang-jeon” currently played on the other hand is an adaptation of an humorous novel, a story of fateful encounter of secretary Bae and a beautiful Are-rang on Jeju island. We meet Secretary Bae Geol-dek-swe when he is appointed the government position in charge of culture and art on Jeju Island. His wife in a beautiful song monologue warns him to be careful and stay faithful. She is afraid that he may be seduced by one of the beautiful Jeju girls. He goes to his new post in Jeju Island with the new district magistrate. 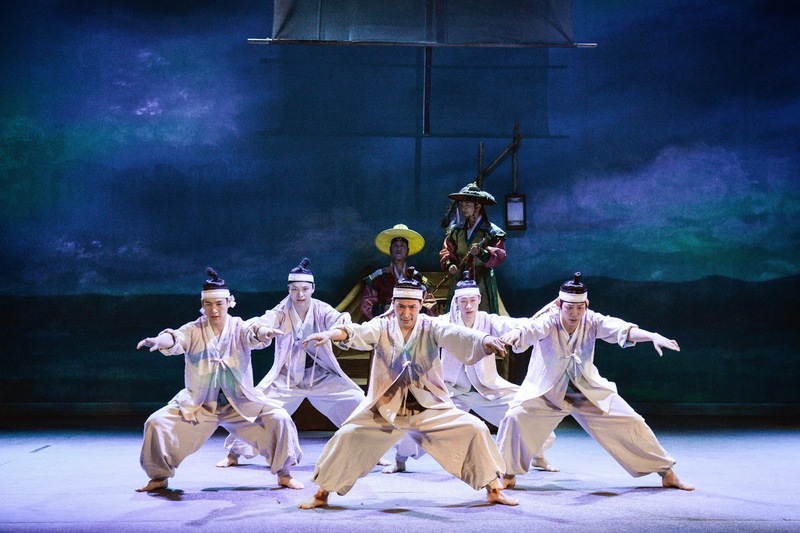 The choir, traditional music and ballet picture the rough sail to Jeju. Then the storm comes and the sea gets rough and choppy. 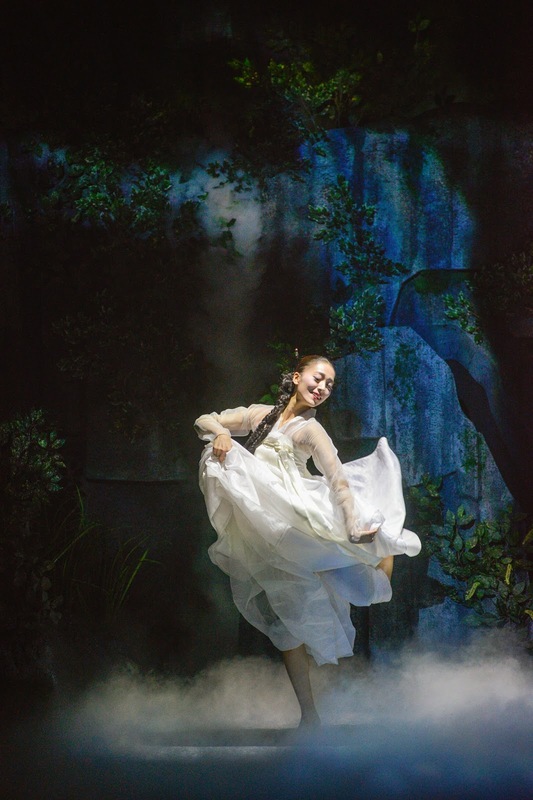 It is one of the and most beautifully executed ballet scenes in entire performance, in my opinion. Finally Bae safely reaches the shore. In Jeju Island, Secretary Bae doesn’t mingle with the people at the welcoming party of the new magistrate. Instead, he goes around scolding the other secretaries for socializing with gisaengs (courtesans). The magistrate wants to test Secretary Bae who vows never to be seduced by any kind of temptation, so the magistrate declares that he’ll handsomely reward anyone who can seduce Secretary Bae. Ae-rang, one of Jeju Island’s most beautiful women, comes forward, saying she’ll seduce him. The manservant who works for Secretary Bae, agrees to help her. Secretary Bae, who would talk big about the honor of the gentry, sees Ae-rang taking a bath at the waterfall, and immediately falls in love with her. And no wonder he does. Ae-Rang’s moves while taking the bath and the accompany of the traditional music creates almost a sensual atmosphere of a French boudoir. Finally with the help of his man servant, Secretary Bae heads over to Ae-rang’s house. Very proud and clever Ae-rang furtherly seduces and plays with Bae’s feelings. Finally Ae-rang manages to lock Bae in a cabinet telling him that her husband is coming back home. Secretary Bae is then transferred to the magistrate court where he thinks he will be thrown to the ocean for his unfaithfulness. But the magistrate has no such intention. Everyone at the court are laughing at Bae, having a good time, so as the audience. I am very glad that I had a chance to see this version of Miso as I prefer lampoons over love stories. I didn’t need to worry about the language barrier as there were none. Few performed songs are translated in to Chinese and English immediately on the screens on the sides of the stage. The atmosphere of the theatre is profound which adds to the experience. While most of the theatres in Seoul are squashed on floors or basements of the skyscrapers Jeongdong is a comfortable building surrounded by the trees on the side of the Deoksugung palace. It is a lovely scenery for talking a walk before or after the performance. 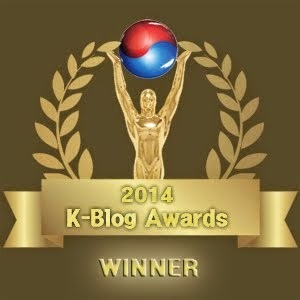 If you have only one day in Seoul. Skip shopping (you can have it at the airport), skip the dinner (it’s Asian ;-) and go to see Miso. It is not so orthodox as Kabuki but it is also not as modern as most of the shows on Korean market. It’s the golden mean for performances. A true MUST SEE one! Ulica Japońskiej Wiśni. Tyle, że w Korei.